Save on your next loan — just for using our products. 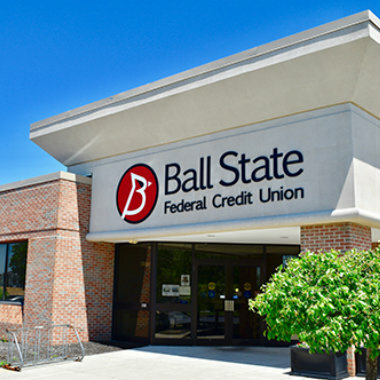 With Ball State Federal Credit Union’s Relationship Rewards Program, you can earn discounts on your next personal loan. We reward our members who have significant relationships with the credit union by lowering the cost of borrowing money for your everyday needs. You can get up to 1.00% APR off your loan when you have all of the following relationships with Ball State FCU. Each relationship gets you closer to the full rate reduction. All on top of our already competitive rates. 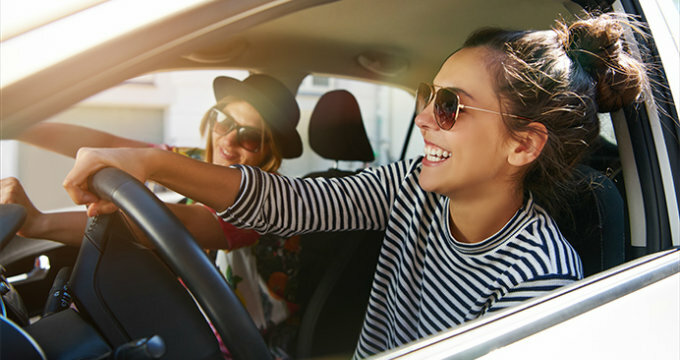 Relationship Reward Discounts apply to Auto Loans, Recreational Vehicle (RV) Loans, Secured Personal Loans, and Signature Loans.